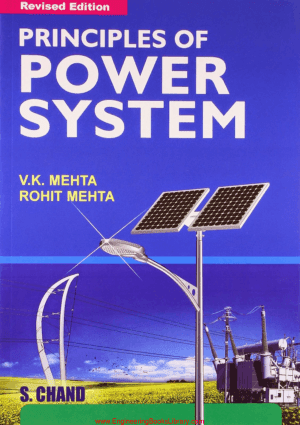 The subject of power systems has assumed considerable importance in recent years and growing demand for a compact work has resulted in this book. A new chapter has been added on Neutral Grounding. In this present edition chapter have been updated according to the latest syllabus. A notable feature is the inclusion of chapter on "Neutral Grounding". 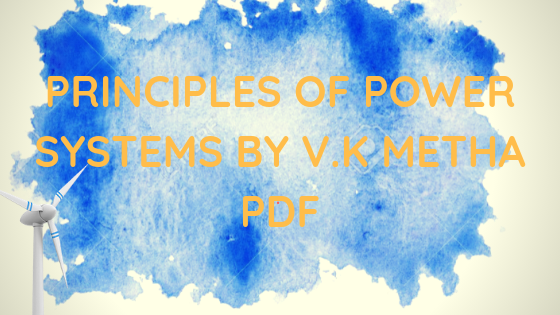 A large number of practical problems are given to make the book more useful to the students.